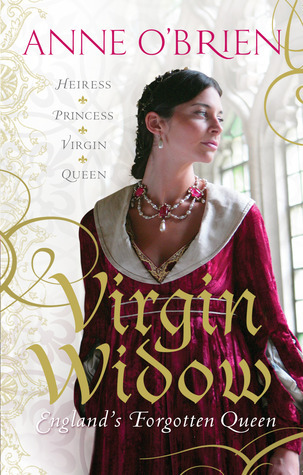 Sign into Goodreads to see if any of your friends have read Virgin Widow. 29.0% "Normally I gobble up books like this but it's moving a bit too slow for me. Actually read another book start to finish without dipping back into this one at all."